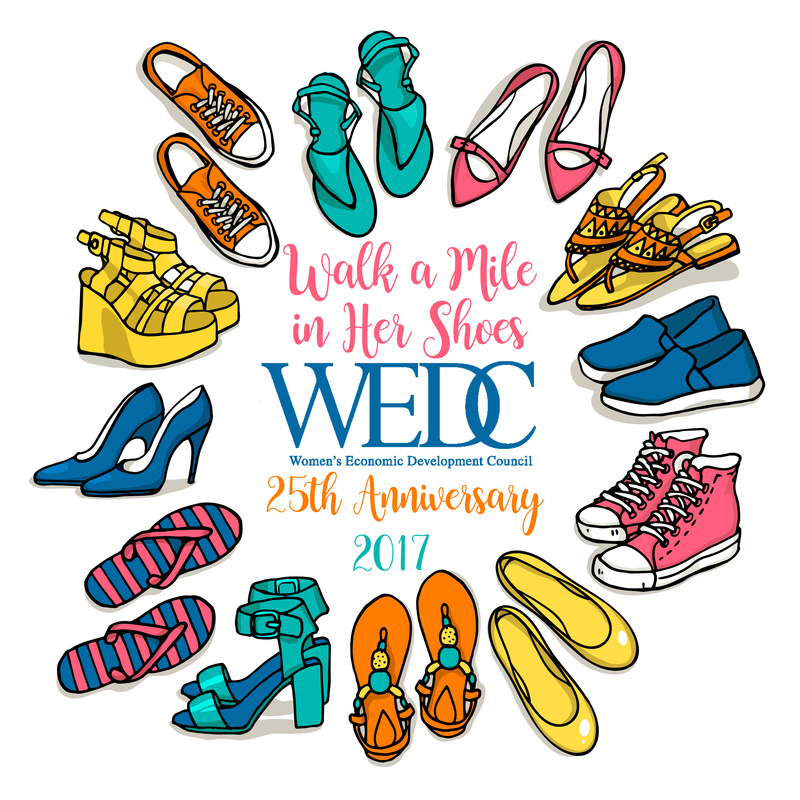 June 8th, 11:30 a.m. - 1:00 p.m.
Join our WEDC Monthly Leadership Training and learn more about mentoring, about our WEDC mentoring efforts and feel encouraged and inspired to reach out to others. We will have several networking opportunities within our meeting which will allow us to get to know each other on a deeper level. You don’t want to miss the exciting announcement about mentoring and how we will connect you to each other! Great mentoring door prizes and lots of fun. Mentoring Matters! This will be one of the most fun interactive meetings of the year and we hope to see you there!